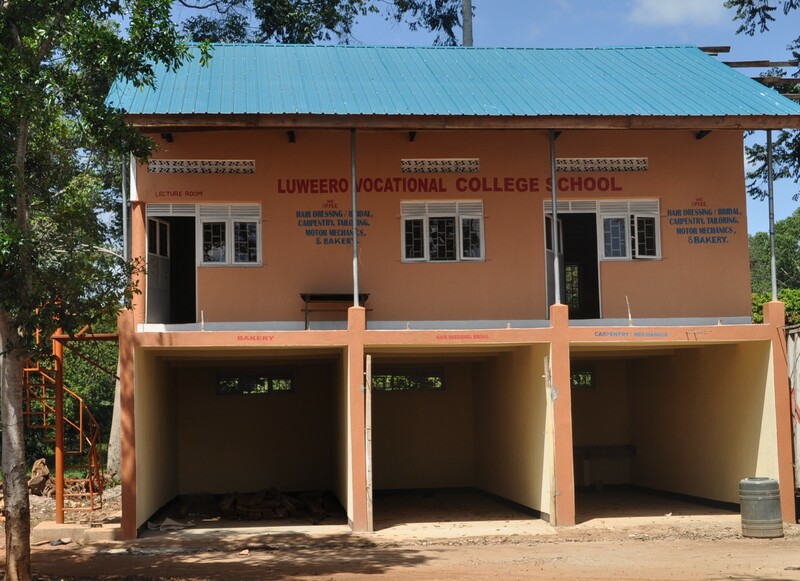 Early in the development of the Luwero projects the need to provide good education for the many children and young people in the area was deemed a necessity. The project has established a primary, a secondary school and, recently, a vocational skills college. ‘To produce an all-round child’. 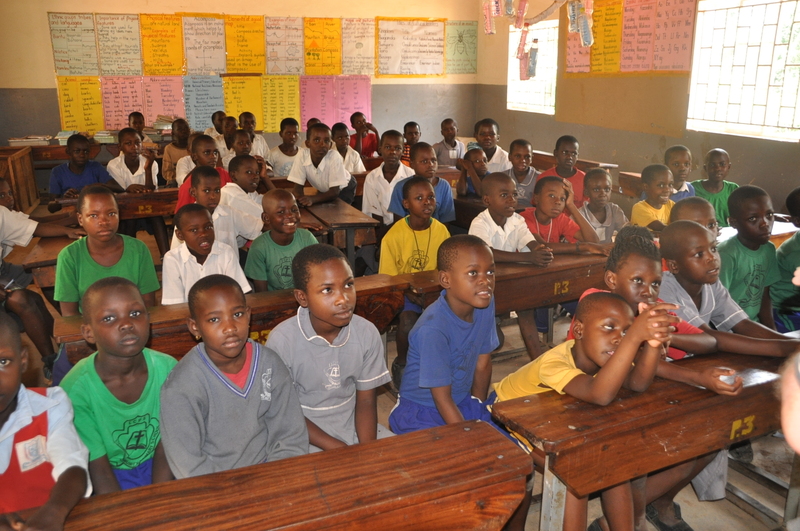 The primary school can provide education for up to 700 children in nursery and Primary 1 to 7 classes. 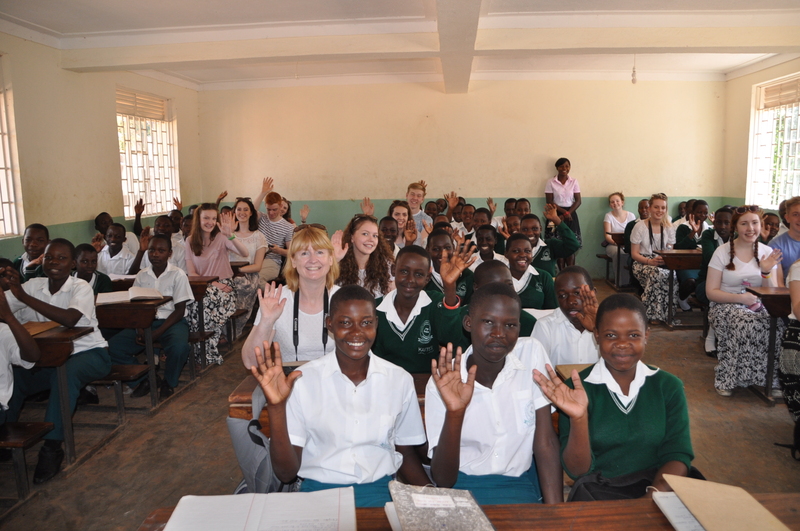 Deborah, Gabriel’s wife, is Head Teacher and is supported by 16 members of staff. In order to attract and retain staff, housing is provided for teachers. The number of pupils attending the primary school varies from term to term largely as a reflection of the parent’s ability to pay school fees. This is closely related to the performance of crops in any given year. 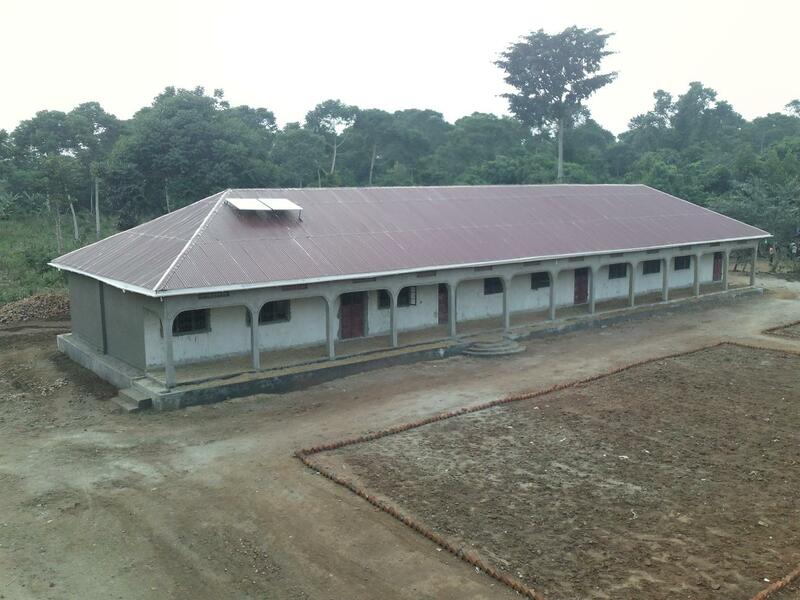 Four single-storey classroom blocks, each having three or four rooms, have been constructed. Most of the rooms are used for teaching and the others are used as staff rooms and a library. 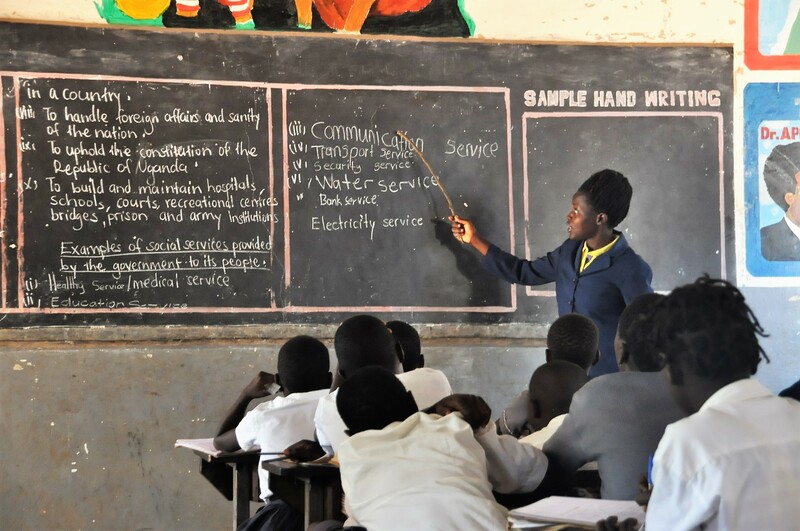 The school is fully registered and approved by the Ugandan Education Authority and is licensed to hold national exams. Since the school operates as a private school, payment must be made for children receiving education. 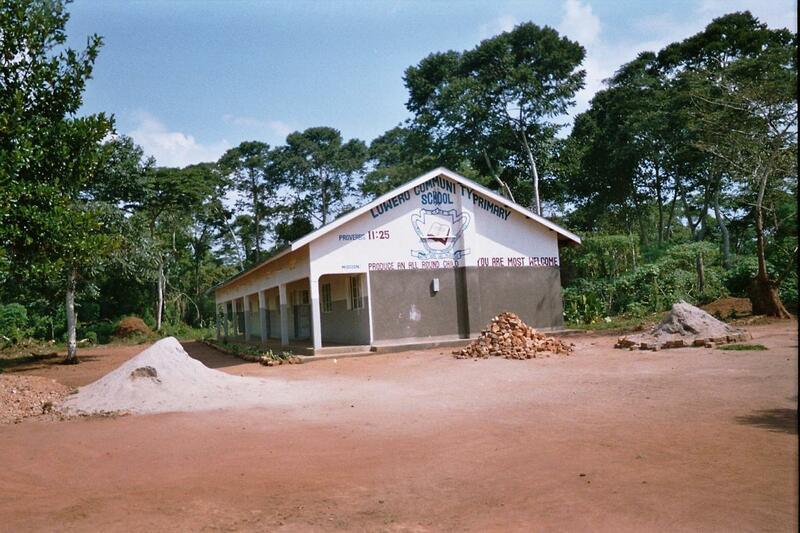 The school does not receive financial help from the Ugandan government. so families have to pay for their children to be educated at Luwero. For those unable to afford this, education is provided under a child sponsorship scheme run by LCP in the UK. About 110 children are catered for under this scheme. Sponsors are mainly UK based but a number are also sponsored by German friends working with us. Details of the child sponsorship scheme are available in the ‘Support’ section of the website. Two dormitory blocks have been constructed to accommodate approximately 150 primary school boarders and, in addition, a school kitchen and dining room accommodating 200 children has been built. All pupils attending school have breakfast and lunch each day. The academic year in Uganda runs from February to November and children are put into classes according to their academic ability. Children do not progress from one academic year to the next until they have passed the appropriate exams. 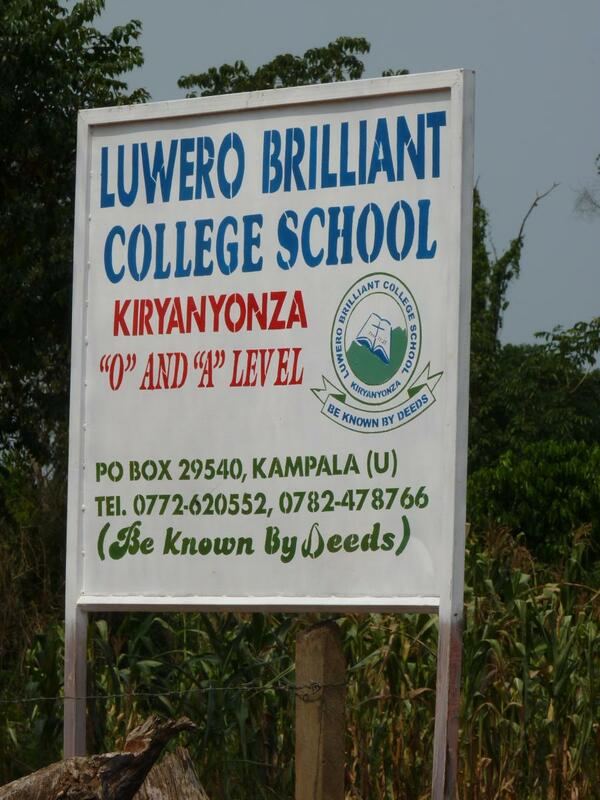 Luwero Brilliant High School was developed to meet the needs of local children following completion of their primary school education. This allows them to continue to learn at secondary school level, sit national exams and, potentially, proceed to Higher and Further Education. 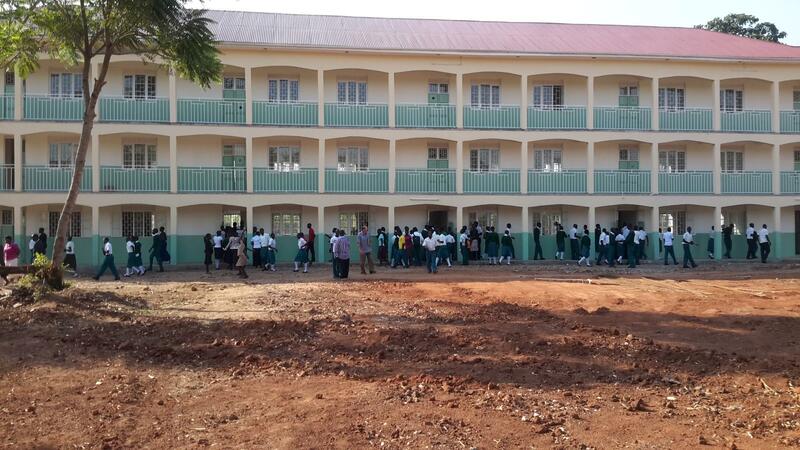 Construction of a single storey secondary school block was completed in early 2011 accommodating S1 and S2 pupils. Since then a three storey classroom block and a single story assembly hall, each incorporating administration and ancillary facilities have been added at the secondary school campus. 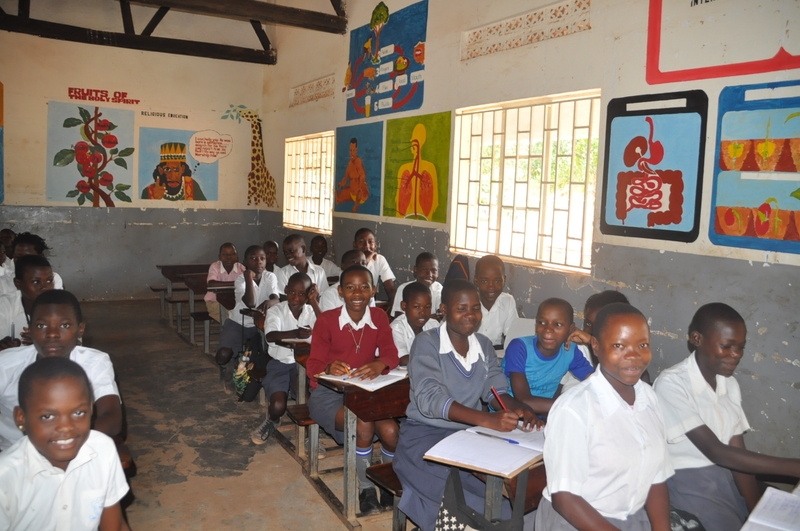 The school now provides continuous, progressive education all the way from S1 to S6. The current roll is approximately 200 pupils with 17 members of full and part-time staff. The school has a potential capacity for up to 700 pupils. 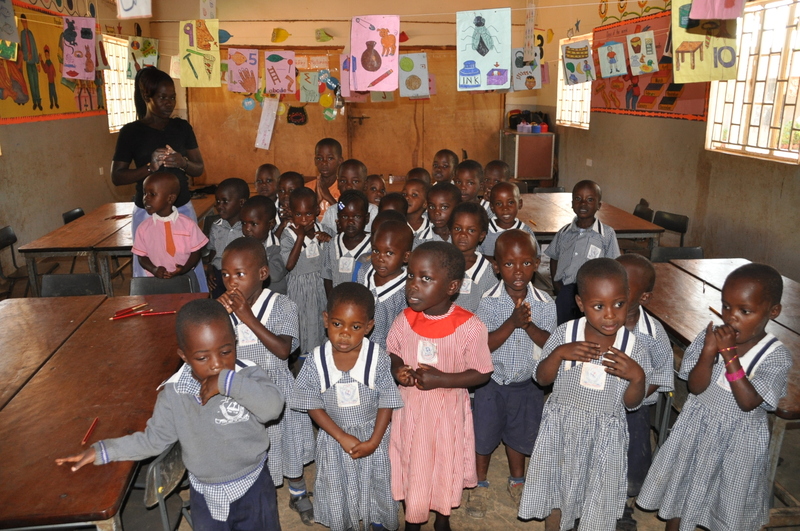 Again some pupils attend the school under the child sponsorship scheme. Pupil retention is a major priority at the school, to prevent pupils have to leave the system early due to domestic circumstances. Staff housing has been constructed to accommodate staff locally. 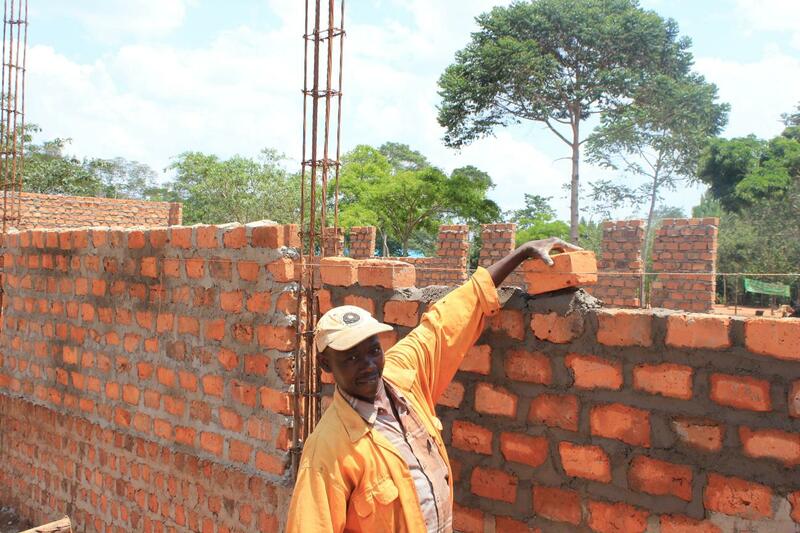 Currently under construction are separate boys and girls dormitory blocks. The girls block is just about complete and the boys block has had its foundations laid and is not at the stage of building the first storey. At present approximately 120 pupils are boarders. 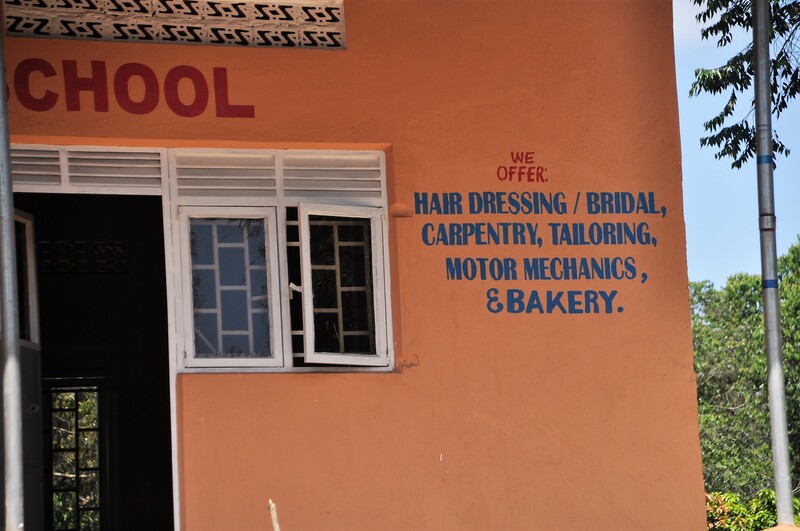 Hairdressing, carpentry, tailoring, baking and motor mechanics.